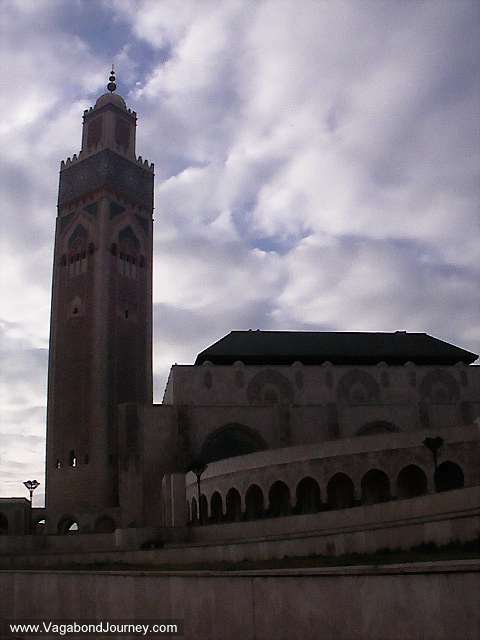 Hassan II Mosque in Casablanca, Morocco. 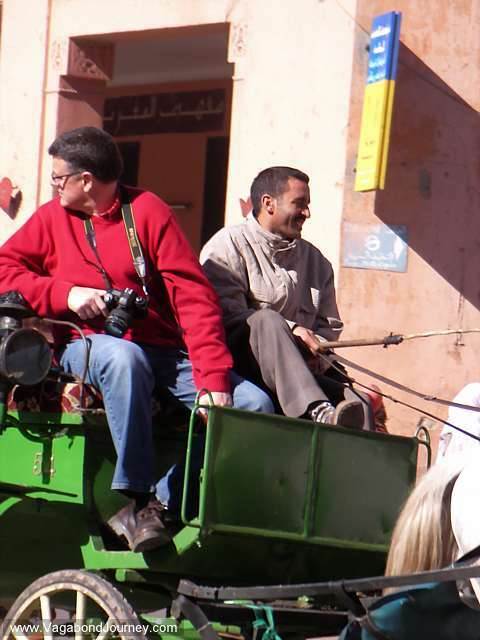 Tourists riding in a horse-drawn carriage in Marrakech, Morocco. 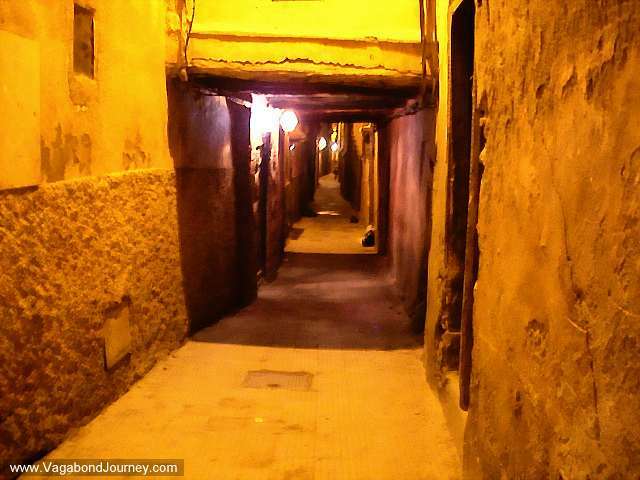 The dark alleys of Meknes, Morocco. Moroccan men at the large open doors of the Hassan II Mosque in Casablanca, Morocco. 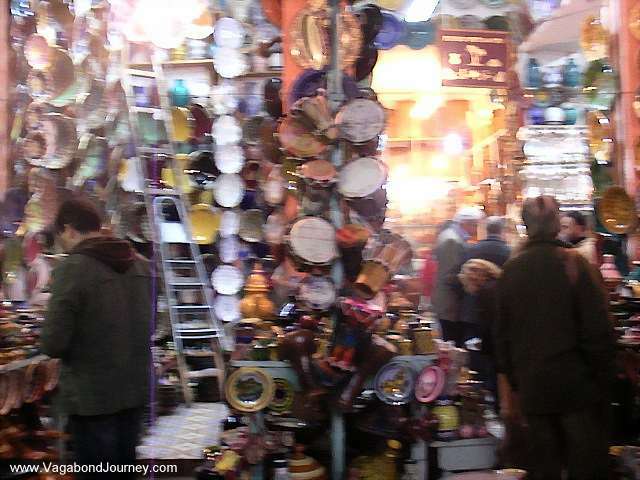 Blurry picture of a market in Marrakech, Morocco. 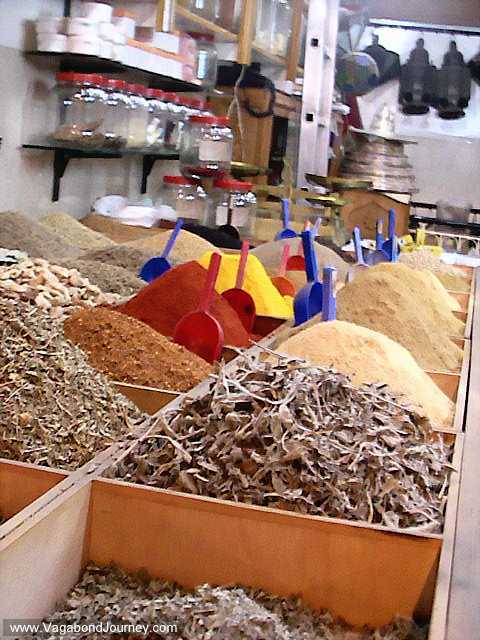 Grains and other dried herbs for sale in Marrakech, Morocco. 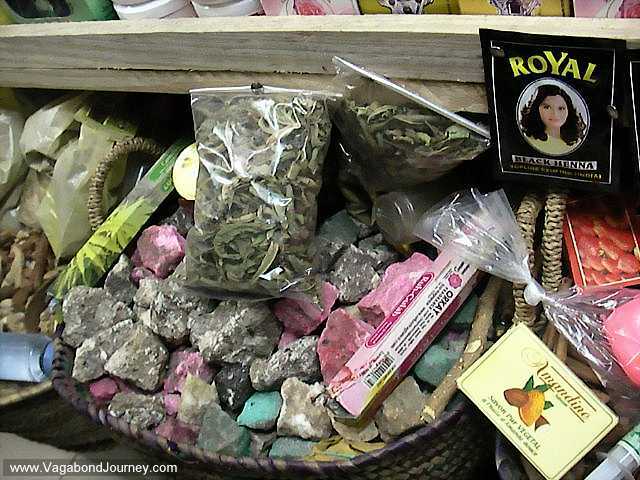 The stones that are ground down to make Moroccan perfume. 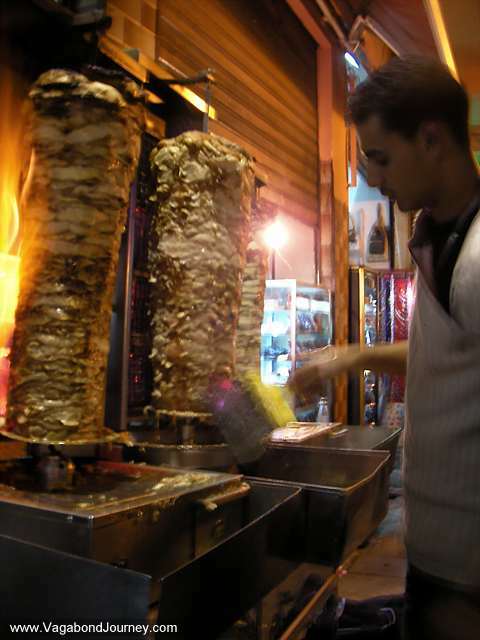 Kebabs a cheap Moroccan food in the streets of Marrakech.